Get your students geared up for Friday by using this fun, colorful and free printable in your classroom! 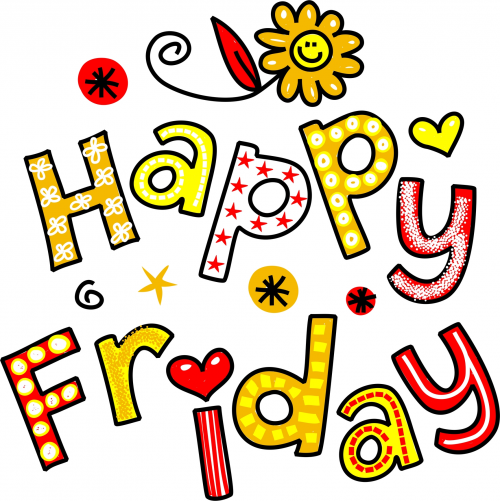 This image features the words, Happy Friday, along with cute images of flowers, hearts, and stars. Use the printable as a starting off point for a conversation with your students – what is making them happy today?